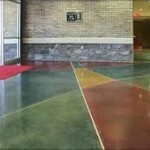 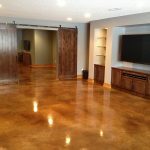 What is more cost effective in replacing your Concrete Floors? 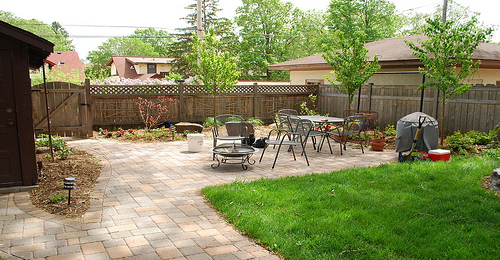 Repairing homes can be quite costly, depending on what it is that needs repair or maintenance. 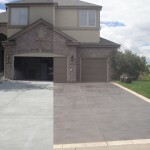 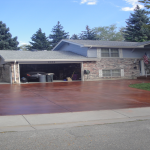 Homeowners, you will want to read this to get a better understanding of the cost to repair and maintain a concrete driveway if that is something that is of interest. 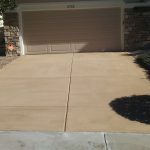 With people moving into new houses with concrete driveways and also repairing them to make them look great and attractive if selling the house, it is vital to determine how old the concrete driveway is. 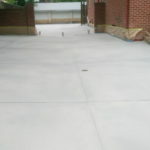 Whether the project is a do it yourself or not, take into consideration the cost of the tools needed and amount of concrete. 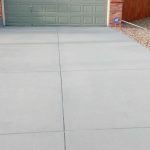 It is about $3-$5 per square foot of concrete, which is approximately 50% of the average price for hiring a contractor to do the work for you. 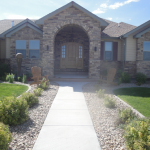 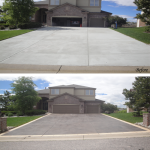 Homeowners, upon completion if the driveway looks like it could use some fancy enhancements like resurfacing and upkeep, keep in mind this could be cost much more depending on what is being added to the concrete and square foot coverage required. 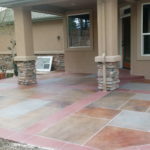 Fixr is a website where homeowners can find a quote about how much to budget for to complete the project. 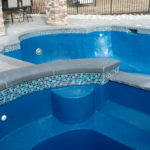 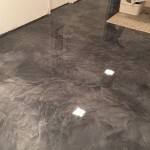 There are several options that it asks to better understand what needs to be done and the cost such as what kind of concrete it is, what the cause of repair is, how the homeowner wants to budget the project and if there are any add-ons that are wanted. 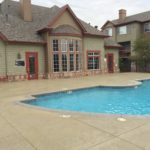 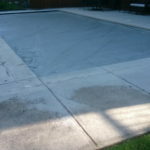 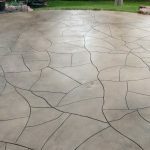 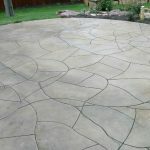 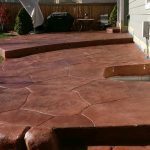 Also, a final coating can be applied for an extra cost to the finished concrete to seal it and protect the life of it as well as give it a fresh new look. 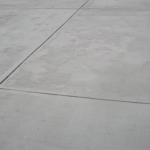 This is highly recommended for preserving the strength of the concrete and its appearance. 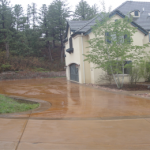 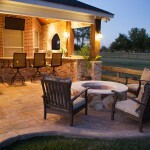 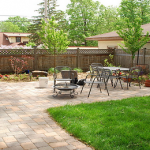 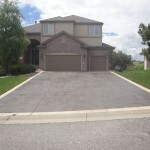 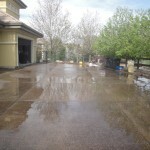 Of course, the price of repairing a driveway just depends on what needs repairing. 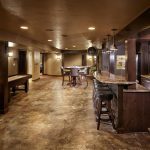 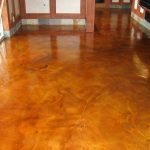 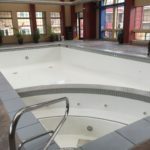 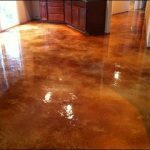 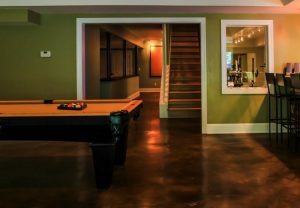 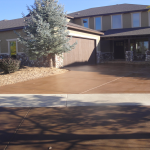 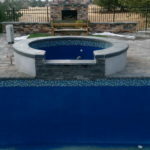 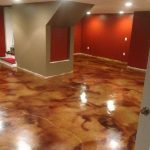 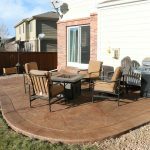 Concrete Restoration Systems, a professional concrete flooring company based in Denver with outstanding reviews, has been in this industry for nearly 40 years. 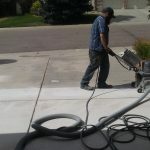 To see their success at what they do, just take a look at their photos. 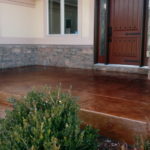 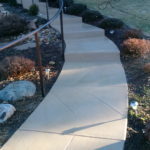 Dan Yalacki, owner of Concrete Restoration Systems, can meet any need or dream of a homeowner and truly understands what they want and will, guaranteed, provide them with the best unbeatable price.